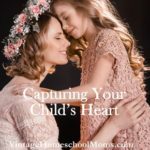 What makes a successful child? Raising successful children is a dream for any parent. Join our special guests Marlin and Laurie Detweiler who are co-founders of Veritas Press. 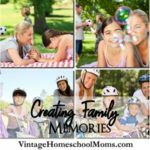 I personally used much of their curriculum in my own homeschool for years, and I am excited to share their heart for homeschoolers. If you are interested in classical education or raising successful children you do not want to miss this episode. Want more information about Veritas Press visit the website or call 1-800-922-5082. 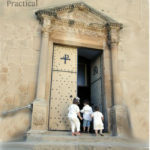 Letting children explore and provide them places to do that. Museums, science, and art, etc. 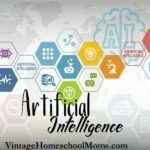 Homeschooling is better for this generation coming up. As an educator, Laurie feels she is qualified to teach yet there are so many opportunities today for our children. Today there are so many options. Know what your limitations are and look for other options if you can’t do it yourself. It is an important responsibility for your child’s education. You still need to be involved if you are doing an online school. What can you do to make things more fun? What is the purpose behind what you are doing it? You can take children outdoors and bounce the ball – practicing but finishing your work is important. Teaching children how to argue well – how do we teach rhetoric. We taught the five canons of rhetoric, they learn about it, but they are not learning how to be effective communicators. Rhetoric textbooks, released in 2018 VeritasPress.com, answers the question on how we argue in a way that is respectful to others. The raising of children is eighteen years and you are done. It is not ongoing, we want to see them handle responsibility and freedom well. Gradually reducing the restrictions. As they show self-discipline we give them more freedom and motivate them that way. Veritas Press Curriculum provides different angles to get to every child. 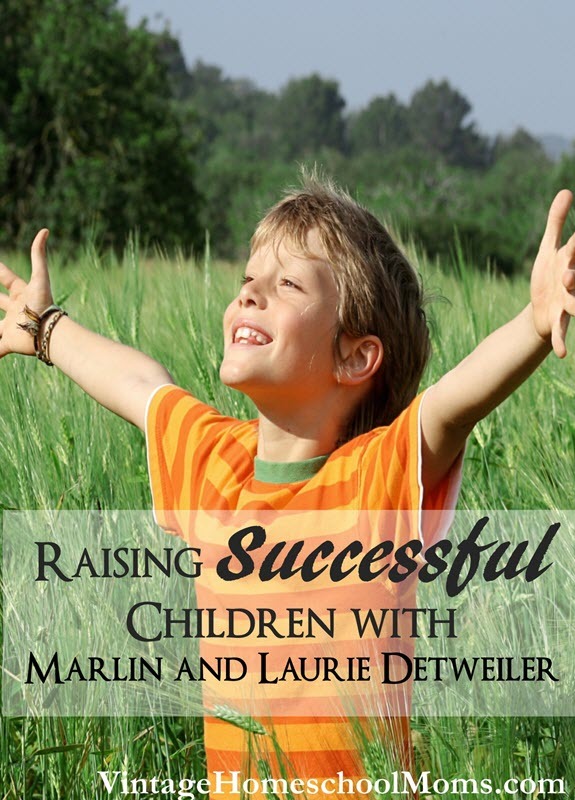 Marlin and Laurie Detweiler are co-founders of Veritas Press, an organization committed to creating and developing curriculum based on the classical education model with the purpose of preparing children for life. The Detweilers have been involved in many aspects of classical education for more than 20 years, though their involvement began as a direct correlation to obtaining the best possible education for their own children. After a poor experience at a local school, they sought out different options and were introduced to classical education. Unable to find a local school that taught with the classical model, the Detweilers decided they would found their own. While starting the school, the Detweilers had a difficult time finding curriculum to fit the classical education model, especially a grammar school curriculum that taught history in a timeline from a Christian perspective. With no foreseeable options, the Detweilers created a proprietary history curriculum, and thus was born Veritas Press. Today, the mission of Veritas seeks to influence the next generation to wholly follow after Christ by instilling the truths of God’s Word into their hearts and minds. To accomplish this, Veritas produces academically sound and technologically advanced curriculum and courses that are fun and engaging for children with the purpose of preparing them holistically for their next steps in life. The company is celebrating its 20th anniversary in 2017. Marlin is that father of four boys with Laurie and has has spoken in dozens of cities on classical Christian education. Additionally, he was a founding board member of the Association of Classical and Christian Schools (ACCS), where he served as its intial chairman and as a permanent board member for 22 years. He led the formation of two ACCS charter member schools, Veritas Academy, Lancaster, Pennsylvania (1996) and The Geneva School, Orlando, Florida (1992). 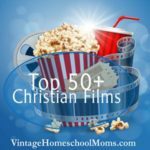 Laurie is a curriculum writer, former school administrator, curriculum coordinator, head of school, and co-authored the History and Bible Curriculum with Marlin for Veritas. 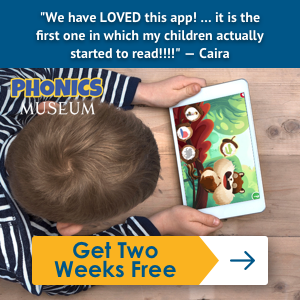 She led the creation of the award-winning Phonics Museum, on which the Veritas Phonics Museum app, released in 2017, is based. The Detweilers have four adult children and live in Lancaster, Pennsylvania.